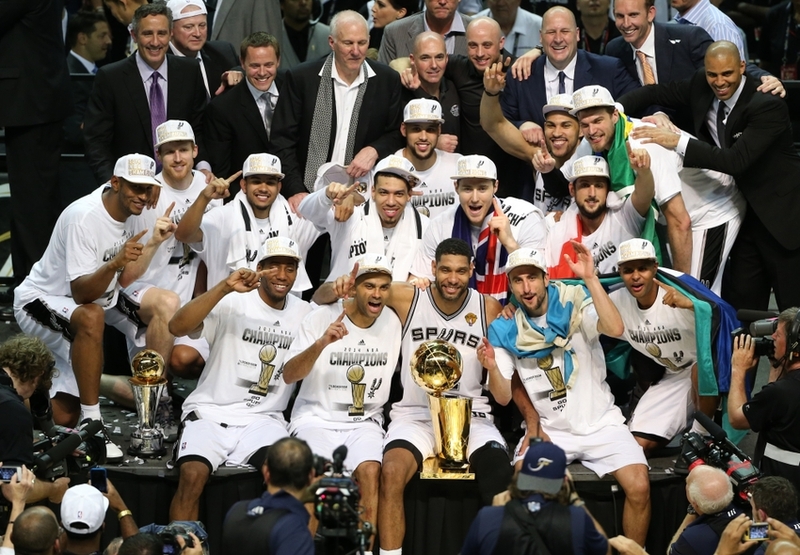 The San Antonio Spurs are NBA champions. They beat the Miami Heat in the 2014 NBA Finals in five games, after coming so close to winning last year. The Spurs’ mistakes from last year didn’t come back to haunt them. Instead, it motivated them to get back the Finals this season and win. The Spurs were the best team in the NBA this year. Key word: TEAM. The Spurs deserved to win the NBA title, because they play the right way and with the right principles. They play for each other, they play selflessly, and they make sacrifices for their teammates.